From our depot in the middle of Havelock North, the centre for Hawke's Bays Wineries, a town offering a wide range of accommodation options from the brand new 5 star Porters Boutique Hotel to high class motel accommodation and boutique homestays we take you to the best sights Hawke's Bay has to offer – Cape Kidnappers, Art Deco Napier, the Tuki Tuki Valley Landscapes Ride out to the wonderful Te Awanga winery district, the Bridge Pa wine Triangle or iconic Te Mata Peak. 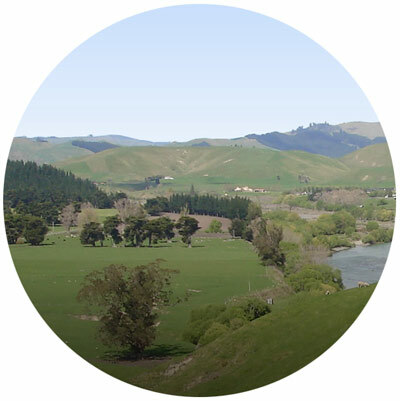 Award-winning wineries abound because Hawke's Bay is a premier wine region in New Zealand plus an awesome ride along the Tukituki River valley past 3 wineries just outside Havelock North boundary to the 4 coastal wineries at Te Awanga, a day you won't forget! GREAT bikes ideal for the trails plus vibrant restaurant and café culture guarantee you good fun! We now incorporate e-bikes in our fleet for those carrying injuries and worried they might hold up a group, just ask about availability! 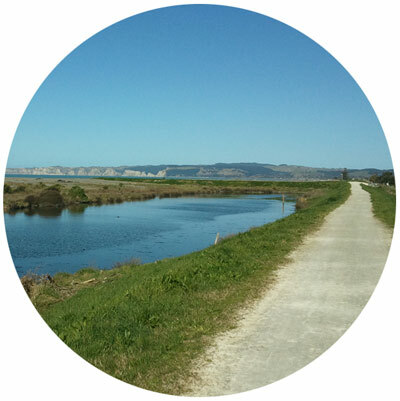 We offer six planned trails for you to explore or you can customise a tour to your own needs. Whether you're looking for a fun day in the sun, or the complete holiday package over 2 or 3 days, we'll organise the details so you can focus on having a good time. 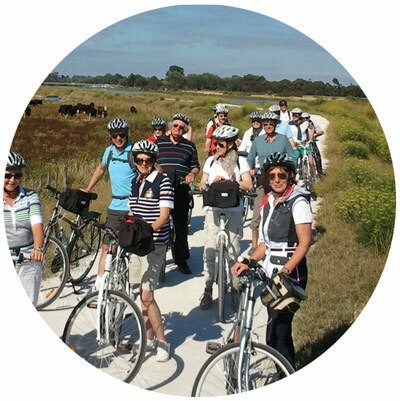 Our packages and trails offer fresh air, culture, and breathtaking landscapes for cycling enthusiasts of all ages and fitness levels. We have GREAT bikes for all the trails. Every one has Good Fun! 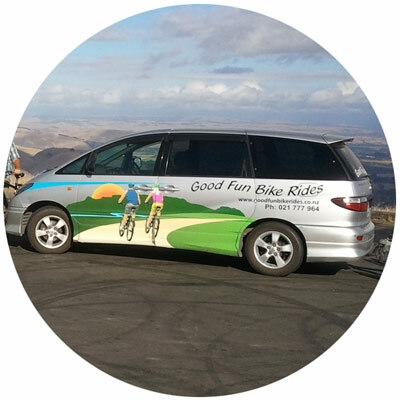 Good Fun Bike Rides has closed down it's depot in Bridge Pa believing that the wine trail out of Havelock North is a superior trail to ride for anyone seeking wineries and beautiful landscape and we now operate exclusively from our base in Revolution Bikes bike shop in Havelock North. We are fully operational but bookings are essential during summer months. We recommend confirming your booking via the 'Contact" button at the top right of this page.